May 28-30 Showcase of Skills! 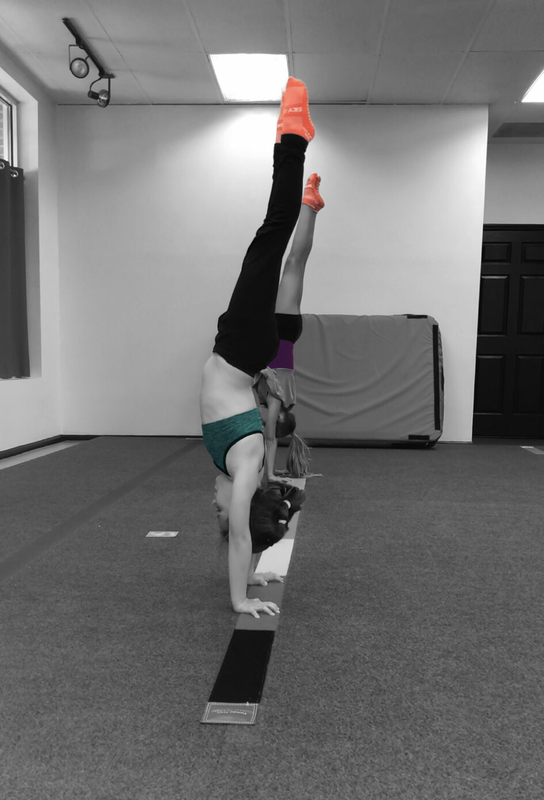 A fun introduction to acro for young athletes focusing on building a solid foundation on which to excel. Great for athletes who have a grasp of our basic skills but are not quite ready for intermediate I. For athletes who have mastered our basics and are ready to take their acro skills to the next level. This class is by invitation or evaluation only. For athletes working intermediate level skills. This class is by invitation or evaluation only. For athletes who have proficient intermediate level skills, but are not quite ready for advanced II. This class is by invitation or evaluation only. Ready for those crazy acro tricks you've seen online? This class is for athletes who have a solid foundation of basic, intermediate, and advanced skills. This class is by invitation or evaluation only.